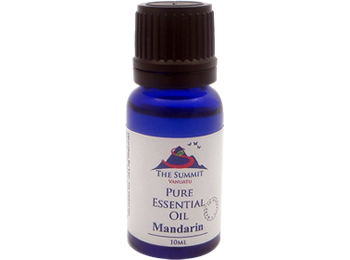 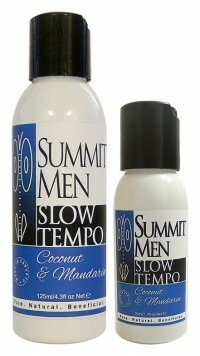 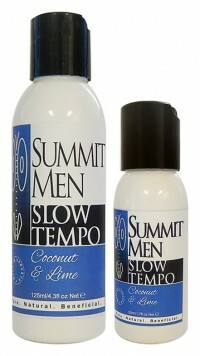 The Summit sources local botanicals for its own 100% pure essential oils. 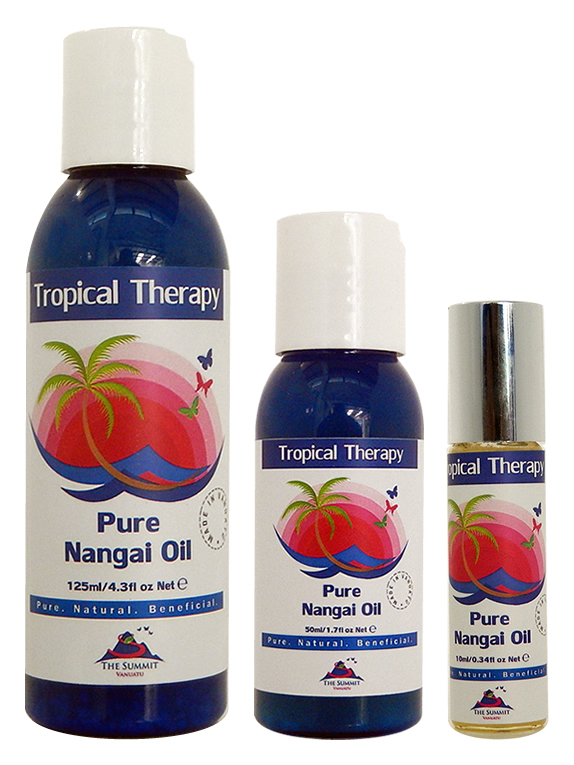 Tahitian lime, Mandarin, Tangelo and Vetiver Grass for steam distillation grow in nearby sustainable orchards and plantations, as well as coconut, nangai nut and tamanu seed for cold-pressing. 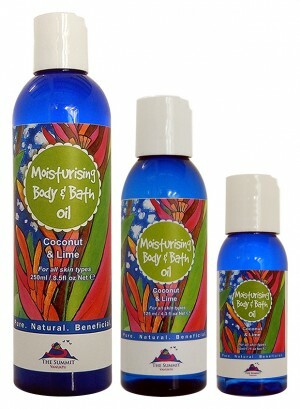 Our oils are traceable and fair-trade. 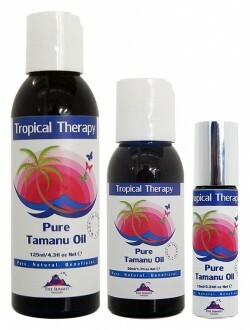 We provide pure, premium grade essential oils.